1. 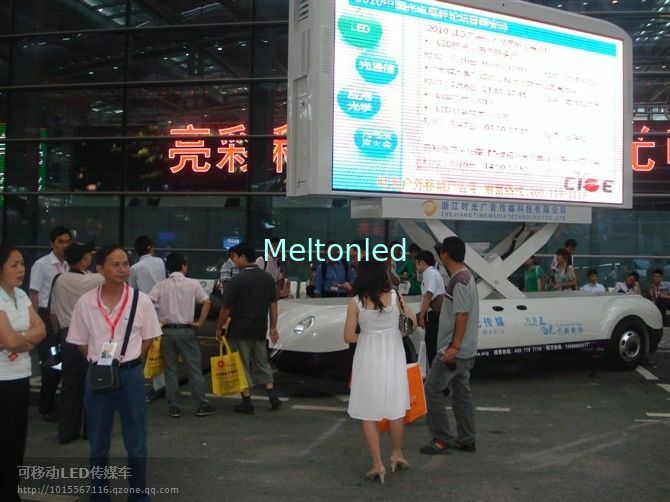 We will provide a sum of spare parts to you together with the shipment(the details are as above), it included like leds, power supply, modules, cables…and so on, and it’s enough for the replacement within 2 years. 2. 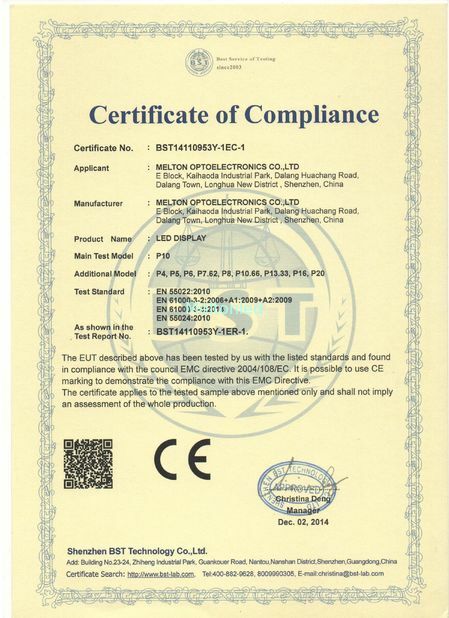 We will provide two years warranty for our products. That means two years of factory labor and components is provided for free, however the customer should pay for the round shipping cost for broken parts. 3. For the technical support, we will send the installation drawings, user manual after the order is confirmed, and we can offer the free training for your technician in our factory until he can manage it well. 4. For the installation, if you need, we can send an engineer to your country to help & instruct the installation, but your side need to pay for the round tickets and accommodation. 5. For future service, if you meet any problems, our overseas engineer will service you online or by phone in 7x24 hours. A: Three years warranty, whole life maintenance. 3. What's your lead time? A: Production normally takes 25-30 days. 4. What's your term of delivery? 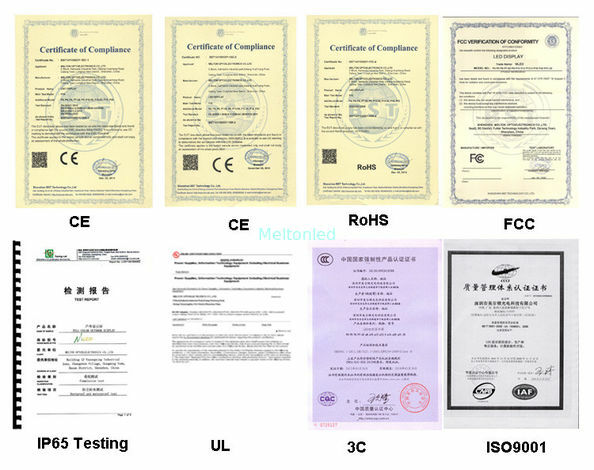 A: We accept FCA,EXW, FOB, CFR, CIF, DDU, etc. You can choose anyone which is most convenient to you. A: 30% down payment T/T before production, 70% before shipment.